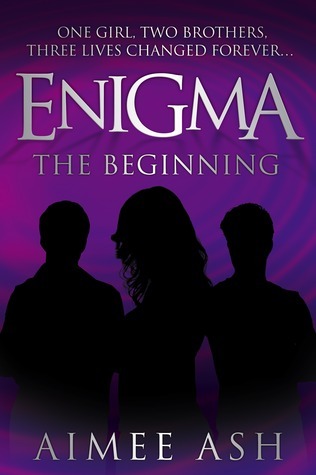 Enigma keeps you on your feet, once you start reading it, it's hard to put it down. While reading this, you almost wish the curse wasnt true that Jack and Kate could break it and still love each other. Your heart goes out to both brothers, especially with all the secrets and betrayal the endure. The relationships with Kate are swoon worthy, you want to put yourself in her place and have these two hot brothers competing for her attention. When Kate starts college, she never imagined she would meet the guy that would sweep her off her feet and that she would love and do anything for. Jack Jones was well known around campus, he had a bad boy rep and couldn't be tamed, that was until Kate showed up and stole his heart. They were immediately drawn to each other and they fell hard for one another. However, Kate didn't know that it was because of a curse that was bestowed on Jack by his twin brother Sebastien. You see, Jack and Sebastien are not normal, they are Enigmas with supernatural powers. So, when Sebastien comes home all hell breaks loose, because not only did he curse his brother Jack, but he cursed himself. You see Sebastien put a curse on his brother that he would one day fall for a girl who would never truly fall for him and when she broke his heart, it would kill him. Literally!!! Now the other issue is that not only will Jack die but so will Sebastien. Soon Kate realizes that the curse is real and that the feelings she has for Jack is only because of the curse, they're not real and she starts to fall for the one person Jack hates most, the one who cursed him, his twin brother. And now it's up to her to break this curse before Jack finds out. Hey There! 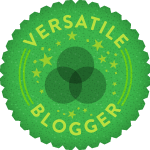 I’m a fellow blogger/writer looking to meet new people and discover great blogs, and I gladly added myself to your followers! 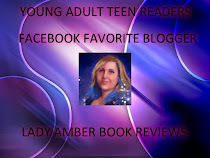 I’d also love to invite you to check out a great giveaway I’m having, that I think would be right up your alley!